Well, when it comes to cats, of course ours are … but then we would say that wouldn’t we. 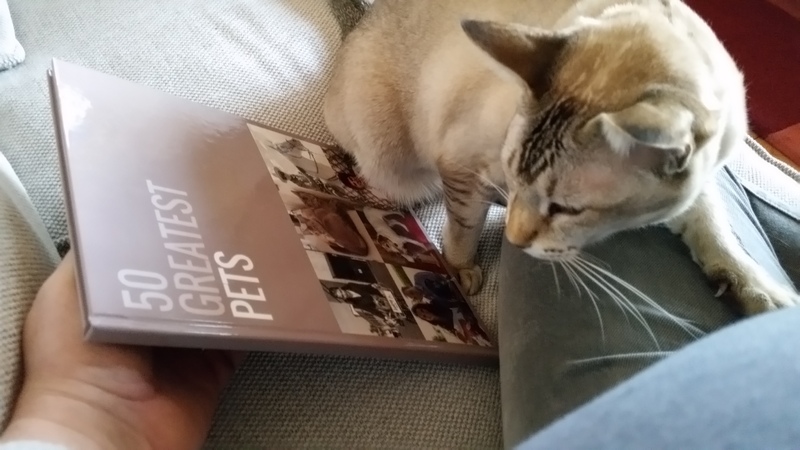 Except that we have some “proof”, a book of the 50 Greatest Pets which just happens to include our beautiful Clicquot and Orlando. You mean this is about me? 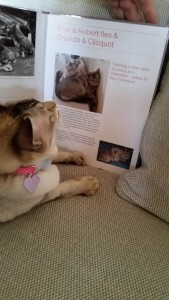 Available from I Am The Greatest (iamthegreatest.gift) you can customise the book to the people and pets you want to honour – it makes a great gift, we gave ours to the cats but you could equally well give then to pet owners. 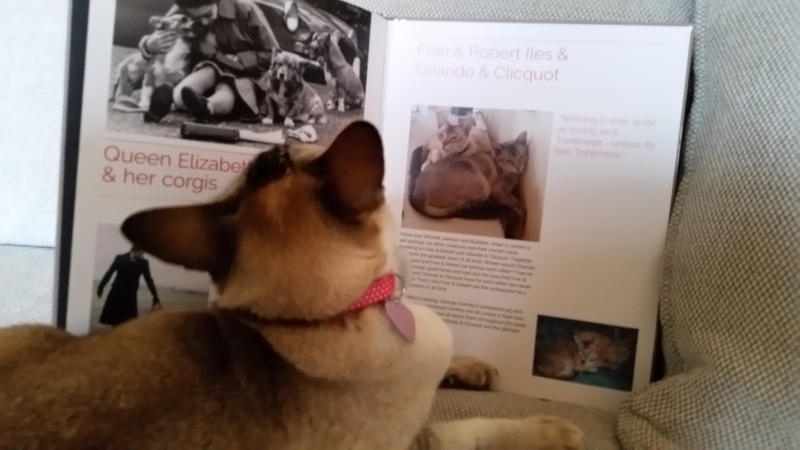 The books, hardback or softback, are beautifully designed and contain 49 famous people with their pets – plus your choice! You get to select a cover style and colour and add your own photo, name and text to the front and read covers, dedication and dedicated biography page. There’s a standard, default text if you can’t think of anything to say and an optional second image on their dedicated page at no extra charge. Hey, that’s me & Orlando! Books can be despatched directly to the gift recipient if required and are ready in a few days … an excellent gift, high quality, fun, interesting and very personal. Don’t know a deserving pet owner? Well there are books for grannies and grandads, lovers, yummy mummies, mothers, dads, music legends, cooks, golfers, footballers, … I could go on … why not check out the site though! p.s. its easy but don’t try it on a mobile as image editing would be too tricky!